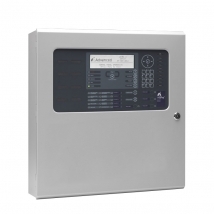 Conventional systems typically consist of call points and detectors linked to a fire alarm control panel. 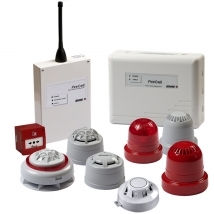 As the devices do not contain an ‘address’, they tend to be wired in zones so if a fire occurs, building management and the fire brigade can pinpoint roughly where it is in the building. 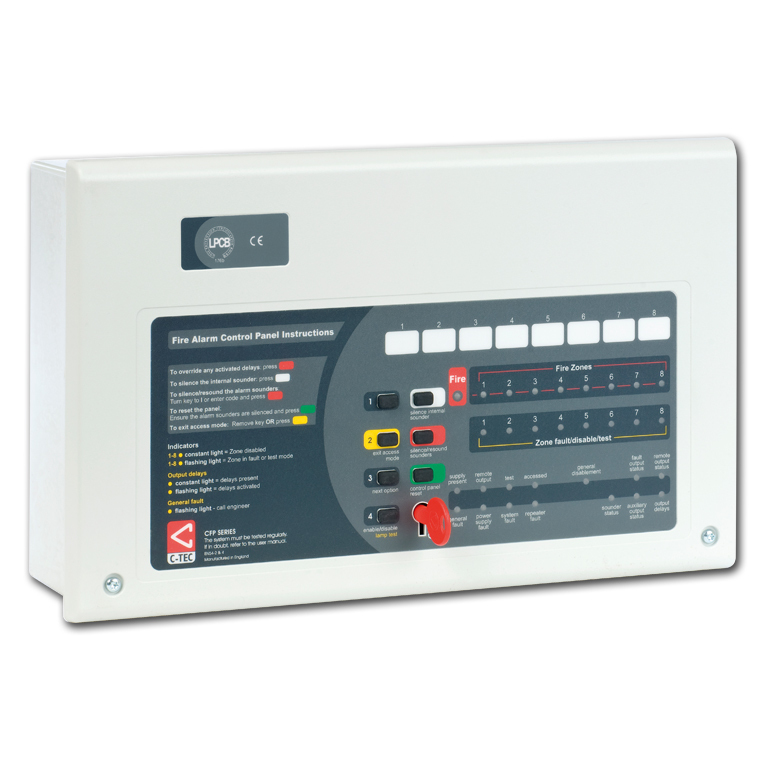 Conventional systems are easy-to-install and ideal for small to medium sized applications such as dentist surgeries, restaurants and offices. 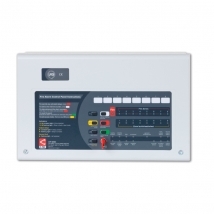 ESL offers a varied selection of conventional panels and ancillaries from some of the UK’s most respected manufacturers of fire alarm equipment including C-TEC, Kentec, Apollo, Hochiki and Nittan.